I’m jumping into your feed today with an update about the podcast following the season break I took in January. 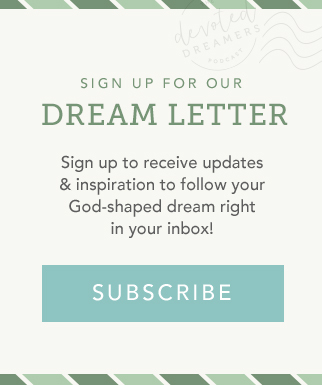 May you be encouraged as I share that dreams, like this podcast, don’t just happen. There’s a lot of fear, discouragement, and fighting back lies to get even this mini-episode in your hands. 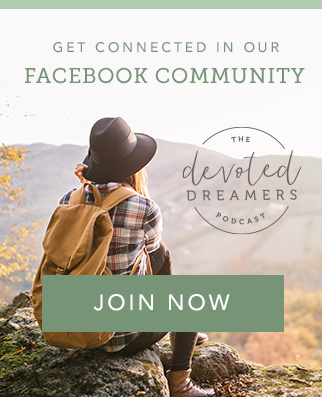 Let’s pray together that we each remain faithful to our God, His calling up on our lives—which is really to be disciples who make disciples—and the hope we have in Jesus. My gift to you at the start of Season Two: a list of the top recommended books from guests who appeared in Season One of the podcast. You can find it here.